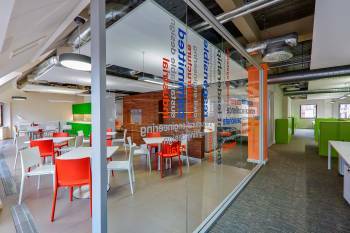 Cooling specialist Airedale International has launched an interactive 360-degree virtual tour of its new manufacturing facility in Rawdon, Leeds, which has a BREEAM ‘Very Good’ rating in recognition of its environmental credentials. The virtual tour which uses the same technology as Google Street View, allows users to step inside every aspect of the new redeveloped manufacturing and administrative facility, which was completely rebuilt following a fire in 2013. A navigation tool guides users through a number of individual areas of the new HQ, allowing them to explore the 23,000m² facility (a footprint equivalent to three Wembley football pitches side by side). The tour lets users view the manufacturing lines for chillers and precision air conditioning units. From aluminium sheet to final assembly line, with many precision and quality checks along the way, users can experience the manufacturing journey of Airedale’s units before they go out for dispatch. 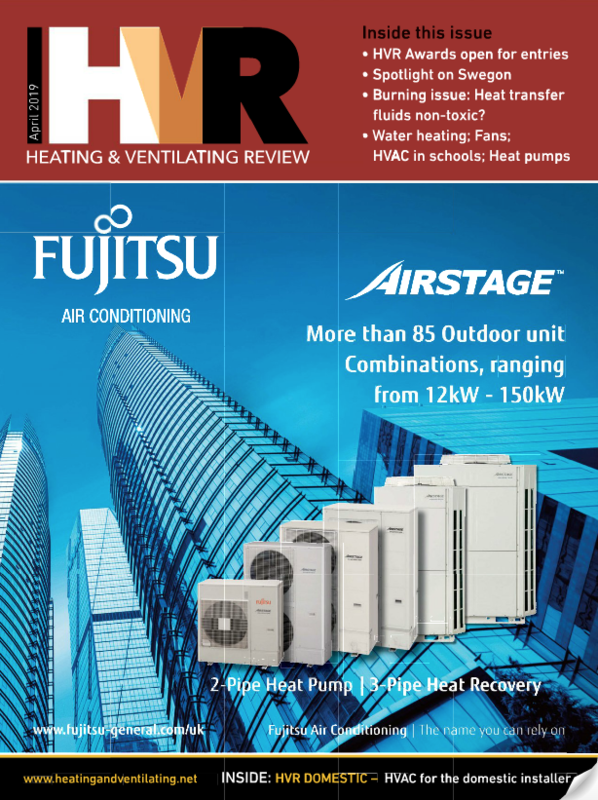 The tour of the R&D test centre offers an insight into the multi-million pound 1,323m² facility that sets the standard as one of the most advanced of its kind within the global air conditioning industry and one of the biggest in Europe. Capable of testing a complete range of air conditioning equipment, including precision air conditioning to 250kW and chillers up to 2MW, within a temperature testing range of -20°C up to 50°C, the facility ensures guaranteed accuracy of data and performance. In addition, the tour allows users to look inside Airedale’s dedicated training classroom and three workshop areas (air conditioning, brazing, electrical) where students have access to fully operational air conditioning units and components. 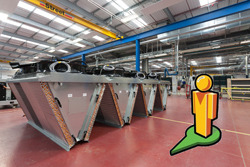 The Airedale 360 facility tour is also optimised for mobile and tablet devices by clicking here.